In regards to convention sketches, I will need to cut back on those as well. While I will no longer sketch at the conventions themselves, I will, through my art agent Spencer Beck of The Artists Choice, be taking orders for 5 ( FIVE ) con-style head sketches, per convention day that I am in attendance which will be done at home to be collected at the conventions. Fans placing orders must be personally present to pick up the piece , NO PROXIES. The price for these will be a good deal pricier than in the past, going for $100 each, but please take some solace that all the monies I earn for these sketches, as well as my appearance fees, will be donated to various charities. To place an order, or for initial details, please contact Spencer / The Artist’s Choice directly at Spencerbck@aol.com. Any changes or further announcements will be made by Spencer and myself on his website and on my fan website. 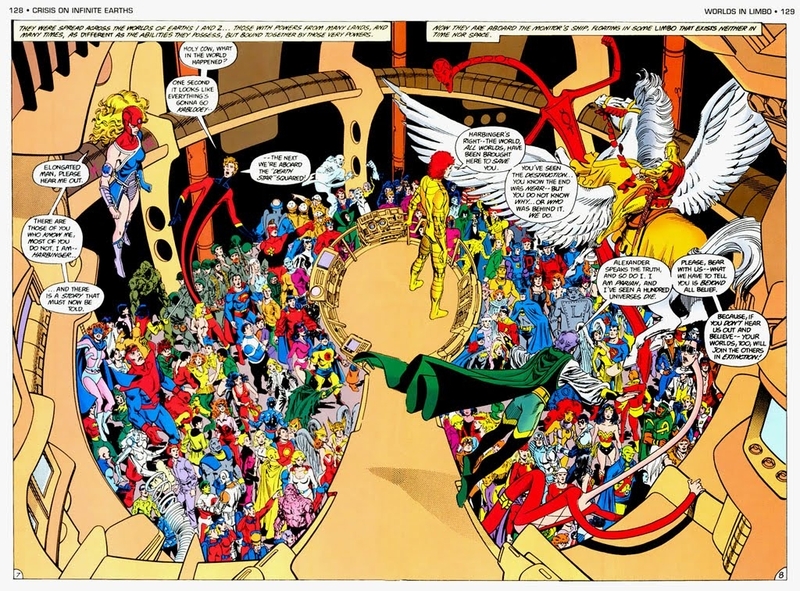 George Pérez might be best known for his work in the mid 1980s for DC Comics where he co-created the New Teen Titans, including the characters Cyborg, Starfire and Raven, with writer Marv Wolfman. The pair went on to craft the universe-changing Crisis on Infinite Earths. Afterwards, he had a long run on a relaunched Wonder Woman which he wrote as well as drew. In the 1970s he worked for Marvel, including a long stretch on Avengers which gave him the reputation for being able to draw stories featuring a large number of characters. He also worked on Fantastic Four and several other titles before leaving for DC Comics. The characters he’s responsible for creating is long but include the aforementioned Starfire, Cyborg, and Raven. Also in that list are Taskmaster, Deathstroke, Jericho, the Monitor, Jocasta, Maxima, and the version of Ares that came to be depicted in the 2017 film Wonder Woman.